Wow! What more can I say, really, but wow! 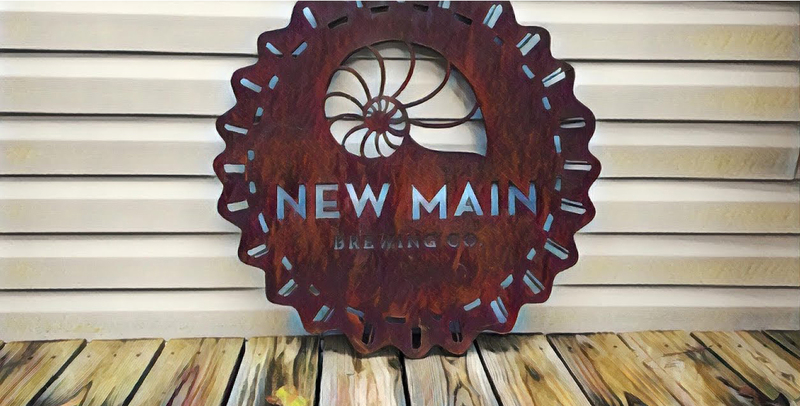 New Main Brewing Company and The PubGuys are a winning combination, but when we throw you fine folk into the mixer and blend it all up that is a recipe for gloriousity the likes of which are rare to see. What a crowd, a joyous, jubilant,jostling crowd last night. At no time throughout the evening, could I predict who would win and by how much! Insanity, I tell you! In the end, after a tense tiebreaker to settle a tie for first and a tie for second, Morning After Pilsner (Happy Birthday Tiffani!) came in first after guessing the heighth of the Eiffel Tower within a 6 foot margin. New team Beauty & the Beastmode came in a very close second place. Thanks to New Main Brewing Company for having us back out. We look forward to many, many more!